Do Pheromones (Like Adaptil) Actually Work to Calm Your Dog? Just like people, the dogs can get stressed. 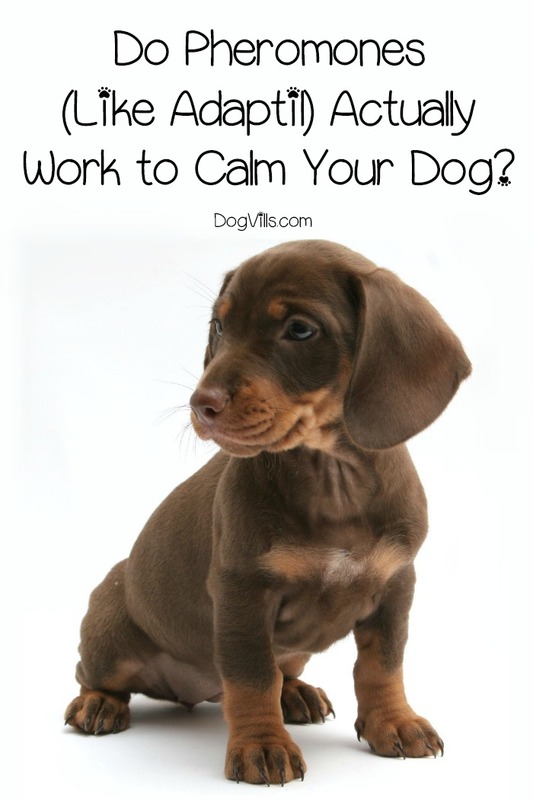 However, unlike us, dogs can’t provide themselves with the means to calm themselves down. Some pet parents may not want to use drugs as a calming agent. So what is the alternative? But do pheromones (like Adaptil) actually work to calm your dog? In this post, we will take a good look at these products, what they are, what they do, and how they may just be the answer you’ve been seeking. We will also review Adaptil and the three ways you can use it. What Type of Situations Can Pheromones Help With? Pheromones are a type of chemical communication between species. And, yes! There is one produced by mother dogs (and other species) that provides comfort and well-being to her young. Animals pick up this “scent” using the vomeronasal organ, which is located between the nose and mouth. Humans cannot. When dogs get anxious they may exhibit various types of behaviors. 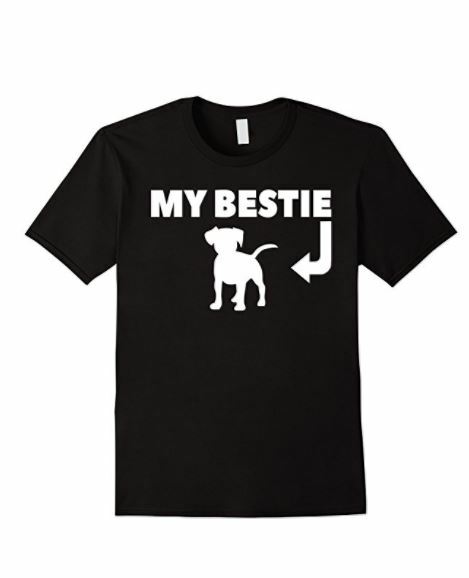 These can include excessive licking, panting, or barking, digging holes, and general restlessness. Pheromones can help with any stress or anxiety-related situation. Many pet parents have found these types of products to be helpful when there’s fireworks, thunderstorms, separation anxiety, general stress, or that which is brought on by travel. However, veterinarians do caution that an underlying health issue can trigger some anxiety issues. Before using a pheromone, always have your canine companion checked by a qualified professional to determine the cause. So far there hasn’t been any side effects in regard to the pet pheromone treatments. The pheromones are species-specific, so if you are using a dog pheromone spray, it will have few (if any) effect on your cat or other pets in the home. Now that we know the ins-and-outs of pheromones let’s explore the top three pheromone products on the market today, all made by Adaptil. These include the spray, the diffuser, and the collar. Take a look at the table below for quick pros and cons, then read on to learn about each one in more details. Although it is undetectable to humans, Adaptil has been clinically proven to help increase focus during training and reduce the stress that leads to unwanted behaviors. It can also be used on senior dogs, puppies, and canines of all ages. Use Adaptil by holding the can in an upright position. Give a short burst of spray onto your dog’s favorite blanket, toy, bed, or inside the kennel. Do not spray Adaptil directly onto your dog or into the air. 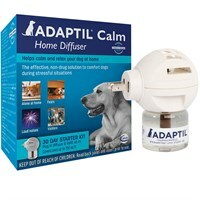 If your dog is stressed or suffers from separation anxiety, the Adaptil Pheromone Diffuser may be the answer. This electric diffuser imitates the pheromone present in a mother dog’s milk that is designed to appease the confused puppies. Fortunately, it also has the same calming effect on adult dogs. The diffuser calms and soothes dogs during fireworks, thunderstorms, visits by strangers, or moves to a new house or environment. It can also assist a puppy in adjusting to a new environment. Covers an area of 500 to 700 sq. ft. (50 – 70m). You’ll need to have an available outlet that’s not blocked by furniture. I don’t know about you, but in my house that’s rare! 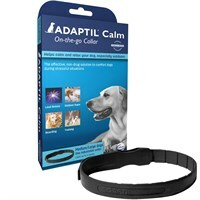 If your dog is stressed while you’re out and about, the Adaptil Pheromone Collar may be the best choice. This specially designed collar is infused with those “feel good” pheromones we talked about above. Perfect for puppies, traveling, dogs that suffer from separation anxiety or adverse reactions to loud noises such as thunderstorms. Fit the collar around your dog’s neck. Make sure it is secure but not too tight as to cause a choking or discomfort to your pet. Whether your dog suffers from separation anxiety, or general stress issues, pheromones may be the solution. This calming “scent” can help ease your dog’s tense nerves while restoring peace to your home. Try it in a spray, diffuser, or collar…your dog deserves to be happy. Have you tried any of these dog products with pheremones? Did it work? Share your experiences in the comment’s section.